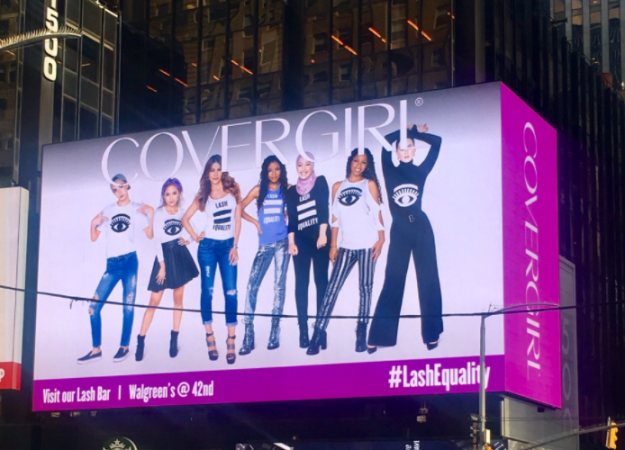 CoverGirl is a big forerunner in the diversity of major cosmetic campaigns! The makeup brand has signed on Janelle Monae, Sofia Vergara, and James Charles—its first ever male face—to represent the company on billboards and TV commercials was announced just 3 weeks ago. 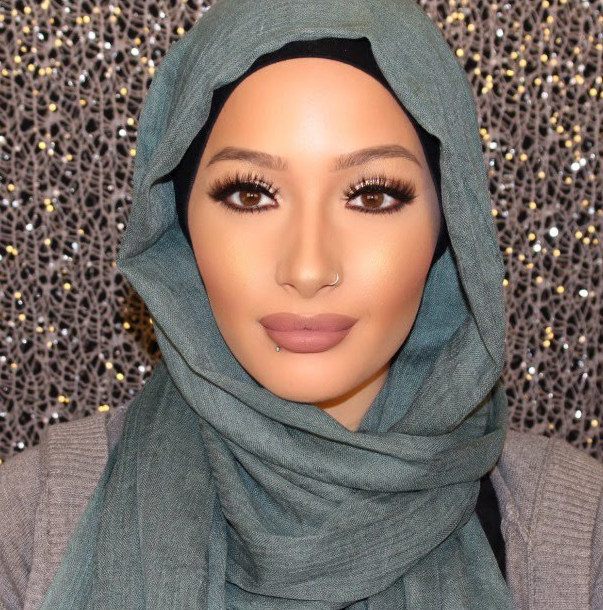 Most recently, CoverGirl revealed that its newest brand ambassador is Muslim beauty blogger Nura Afia. 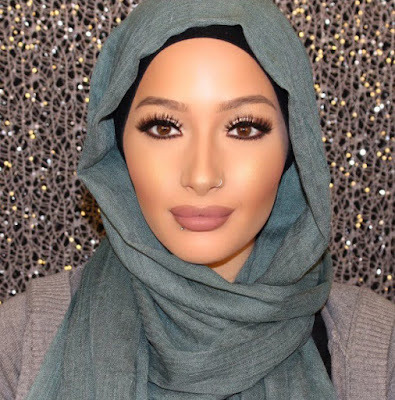 Afia has an Instagram fanbase of over 300,000, and a YouTube channel with over 200,000 subscribers, where she share’s skincare secrets, makeup tutorials, and stylish ways to tie her hijab. Specifically, Afia will be a face for CoverGirl’s So Lashy! 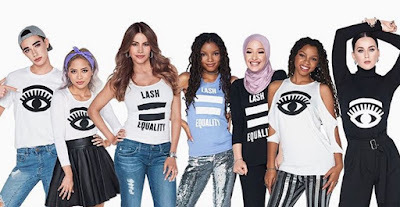 BlastPro Mascara, made with a special brush that amplifies short, long, sparse, any other kind of lashes.